Itoo Objects appearing in random layer. I select the layer and/or the object I want the itoo forest to scatter on. I select FP and apply to said object. I have to go find the itoo object somewhere in my layers. Re: Itoo Objects appearing in random layer. 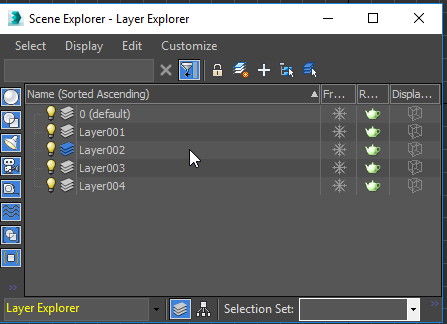 Your surface object(-s) can be in all different layers, but when creating ForestPack object, make sure Your active layer is the layer You want for You ForestPack object.